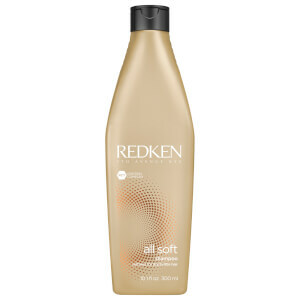 Provides ultra-rich softness, manageability and moisture to dry/brittle hair. 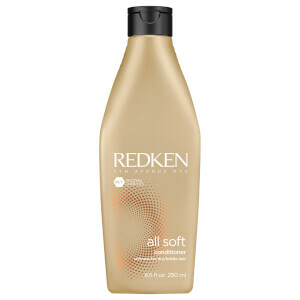 Indulge dry, brittle hair in complete softness. All Soft contains avocado oil, proteins and amino acids to smooth, condition and seal in moisture. Hair has ultra-rich softness, manageability and shine.